Accursed is an ongoing webcomic created and written by Kenney Broadway. 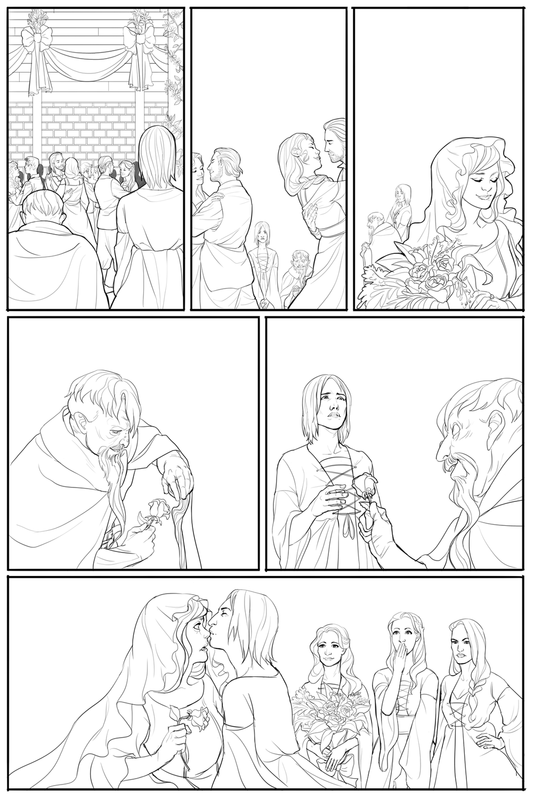 The featured pages are the pencils for pages 54-59, Ketra's Tale. To read the rest of the tale, visit accursedtales.com.